More than 200 years ago, explorers went on a journey to the Pacific Ocean. With the help of a young American Indian girl, the trip was a success. 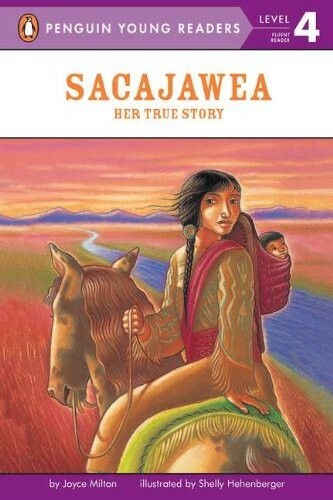 Her name was Sacajawea. 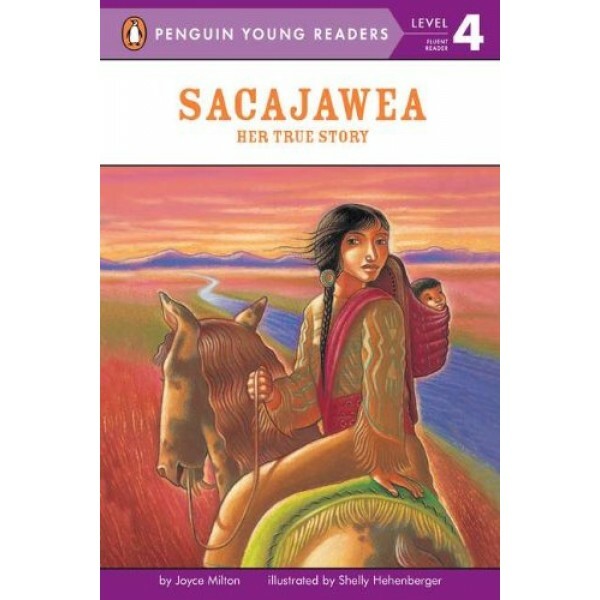 This level 4 Penguin Young Readers book is an excellent way to introduce her story to emerging readers.